A is one of the most important components in every warehouse. It allows the product to move freely and eliminates the difficulties you may have. There are a few things to remember about these to ensure you are getting the best outcome. The best way to design your production plant is to allow for the product to move through it using gravity. This allows the rollers to continue to work without power. When designed properly, these rollers can move product easily, allowing it to go where it needs to go without any limitations. 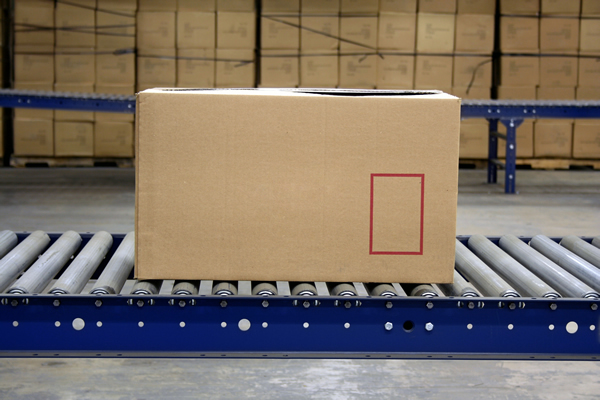 This means your employees do not need to lift boxes or components that could be too heavy. 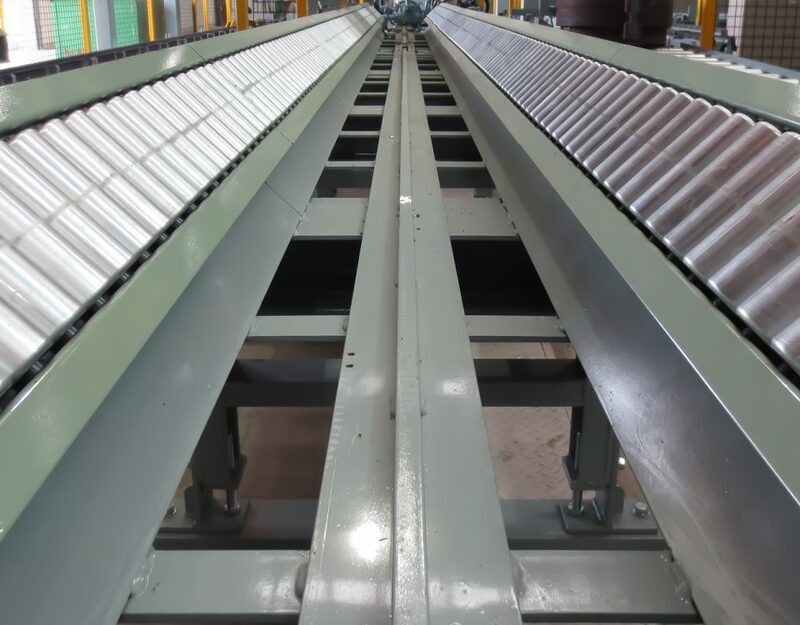 One of the best ways to invest in powered conveyor rollers is when you need to increase the speed of product moving through your production plant. It is important to ensure you are not trying to move product to fast, but rollers can help to speed things up. One of the best ways to incorporate these is to use them as a way to minimize the amount of abrasive handling that the packages take as they move through your production plant. 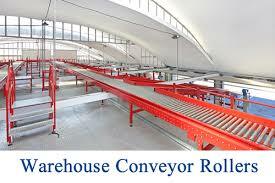 By having the conveyors do the work, there is no risk to damage to the package. 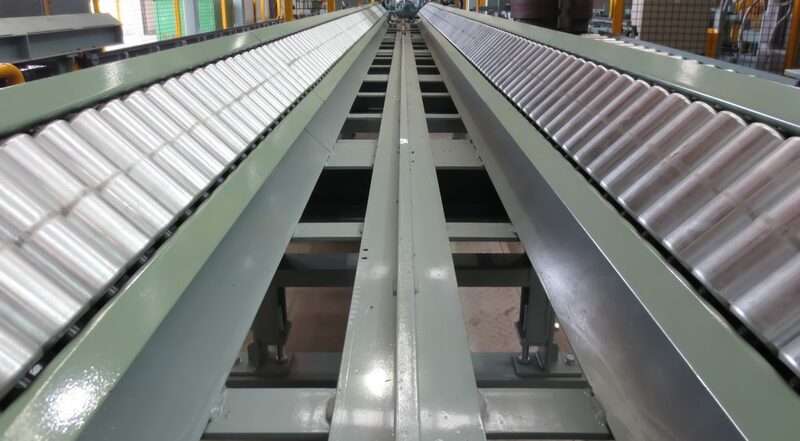 While many companies are also interested in warehouse conveyor roller use as a way to reduce energy consumption for green reasons, it can also help you to reduce your costs. A well set up system can help ensure that product moves through your plant with ease and with a customized solution to help your product. 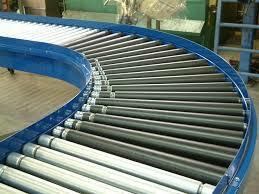 How Does a Steel Conveyor Roller Work?